A PCL-09 during a live fire exercise in Tibet this month. Via China Military Online. It remains contentious whether China’s army operates a larger number of howitzers than Russia’s. 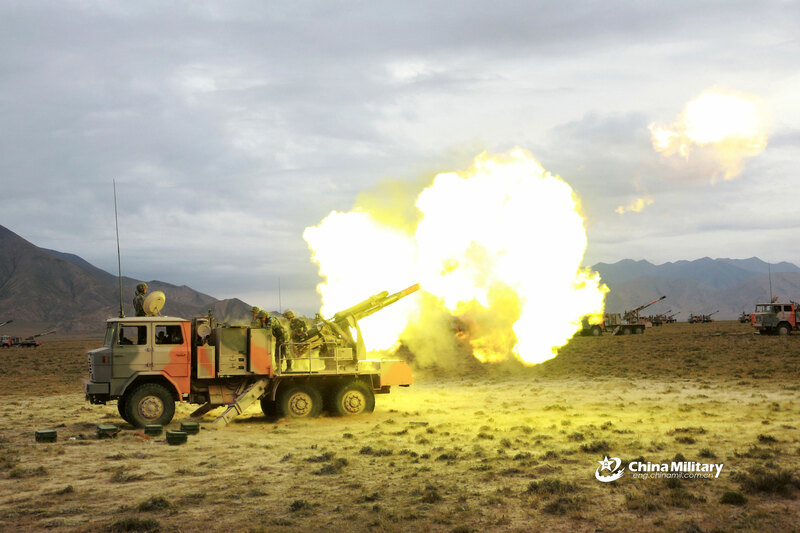 But what does set the PLA ground forces apart is the dazzling variety of small and large caliber guns and munitions it maintains to pulverize at long distances. In recent years, however, one specific model seems to be enjoying widespread adoption. The vehicle identified as the PCL-09 is a 6×6 truck with a modified bed for supporting a 122mm howitzer on a pivoting carriage. The PCL-09 isn’t the only 122mm howitzer used by the PLA but it might become the most ubiquitous. 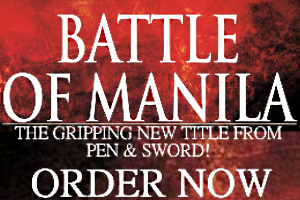 Integrating artillery pieces and wheeled vehicles isn’t a huge leap forward for modern armies. Readers are no doubt familiar with the former Czechoslovakia’s DANA 152mm howitzer that used a specially designed 8×8 chassis. During the late 1980s South Africa developed the G6 Rhino combining the G5 155mm howitzer with a 6×6 armored vehicle that was meant to navigate semi-arid terrain with ease and even survive land mines. The PCL-09 in the jungles of Southern China. Via China Military Online. The PCL-09 represents a less ambitious approach to the same idea. The truck bed supports what looks like a diesel generator and two hydraulic legs that are lowered to the ground when the howitzer is readied for firing. 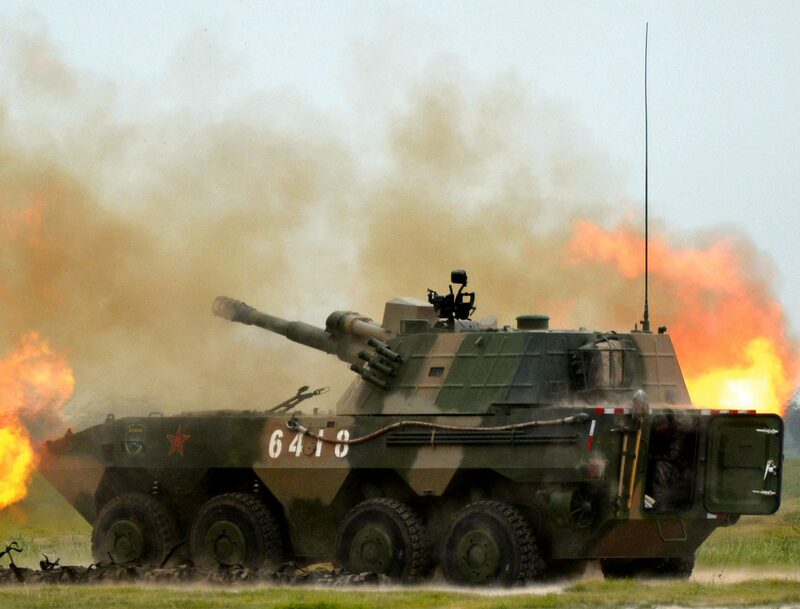 Unlike other wheeled self-propelled artillery pieces, the PCL-09 must be parked facing away from the muzzle blast. The 122mm howitzer on the PCL-09 can fire a variety of munitions at ranges up to 21 kilometers with rocket assisted projectiles. There are no accurate figures available for the number of PCL-09’s that are in service. The PLA could be the most prolific user of the 122mm D30 howitzer and its derivatives. The D30 entered service with the Soviet Red Army in the 1960s as a replacement for the aging M1938 howitzer and the D-74 field gun. Its atypical appearance–it’s the only artillery piece to have a three trail carriage–and impressive range gave it a long career. The D30’s caliber was applied to the self-propelled 2S1 Gvozdika that remains in service with the Russian military and its allies. But fewer countries are adopting 122mm howitzers because of how popular NATO standard 155mm models are today. The PCL-09 in the Tibetan Plateau. Via China Military Online. But not China. Aside from the PCL-09 the PLA have four other “medium” self-propelled howitzers in use. These are the PLL-09 based on the Chinese ground force’s favorite amphibious 8×8 APC. Then there are tracked 122mm howitzers like the PLZ-07 that uses the same hull as the ZBD-series of amphibious IFVs. Its “cousins” are the SH3 and Type 88 that both complement the heavier 152mm and 155mm self-propelled guns deployed with the PLA’s mechanized brigades. Whether or not the obsolescent Type 70, a pairing of an M1938 howitzer with a tracked APC, remains in service with any PLA command can’t be determined at the moment. While other armies will balk at the idea of having so many different self-propelled howitzers, the PLA’s rationale is having multiple options for China’s challenging geography. The PCL-09 in particular has been spotted in at least three regions–the Tibetan Plateau, Xinjiang, and Guangdong. This highlights the PCL-09’s utility. It can be sent anywhere and requires a smaller crew (three men and the driver) compared to a 122mm towed howitzer that needs a full complement (eight men) and a separate truck. One drawback of the PCL-09 though is the lack of space onboard for ammunition storage. This means each battery needs to be accompanied by a replenishment vehicle. The PLL-09 is the only successful conversion of a wheeled 8×8 APC to a mobile artillery piece. NATO armies have yet to embrace the concept. Via China Military Online. The PCL-09 shouldn’t be confused with another truck mounted artillery piece from China called the SH1 or SH-1 that supports a 155mm howitzer and is exclusively for sale abroad. Small numbers have been delivered to Myanmar and Pakistan. The SH1 features an armored cab on a 6×6 chassis and it does have a variant with a 122m howitzer but this hasn’t inspired any serious demand. In total, the PLA have five 122mm self-propelled howitzers aside from a sizable number of Type 86/PL-96 towed artillery pieces that are flawless copies of the original D30. Aside from the PLA, the militaries of Cuba, Serbia, and Sudan have attempted to adopt their own truck mounted 122mm howitzers with limited success. Serbia in particular tried to export a wheeled self-propelled howitzer resembling the PCL-09 called the SORA based on a 6×6 Zastava truck but it has since disappeared from the state-owned arms exporter’s catalog.